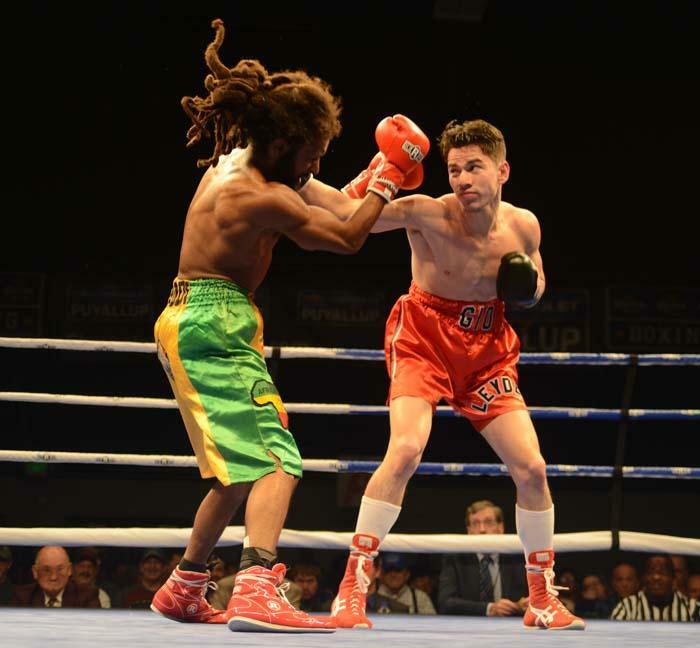 What’s next for Cabrera-Mioletti? 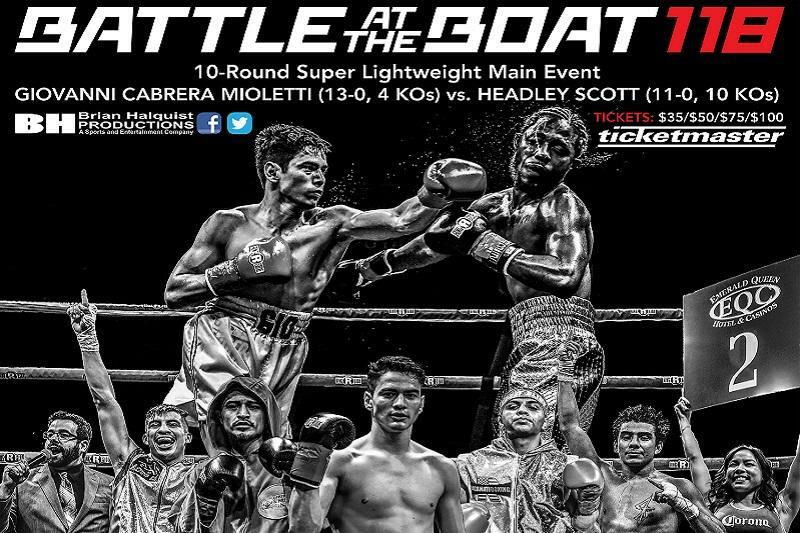 Possibly a USBA Title Fight in early 2019. Perhaps at Featherweight? But somewhere down the road a matchup with California’s Ryan Garcia seems like a can’t miss barn burner. Unless Garcia out grows the weight class, these two undefeated fighters are on a certain collision course, with the fans being the winner in this one! Cabrera Mioletti sounds like one to track.